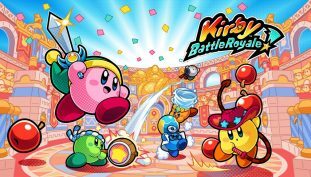 Kirby Battle Royale wallpapers for 4K, 1080p HD and 720p HD resolutions. Download here for free! How to unlock all characters in Kirby Battle Royale. Here’s what every Kirby Battle Royale amiibo will unlock.